The study described in this video seminar is part of the Demeter project which is focused on developing strategies and methods useful for tackling effects of climate change. In this context, one of the main requirements is to monitor alcoholic fermentations and in particular the nitrogen content, due to the increased frequency of nitrogen deficient musts as a result of climate change. 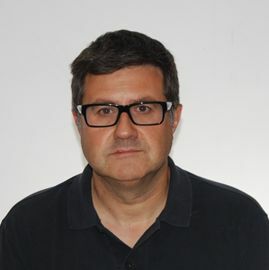 José Manuel Guillamón, researcher at Agrochemical and Food Technology Institute, CSIC (Spain), presents the results regarding the effect of the nitrogen source and its concentration on yeast growth (biomass), fermentation activity and aroma formation.